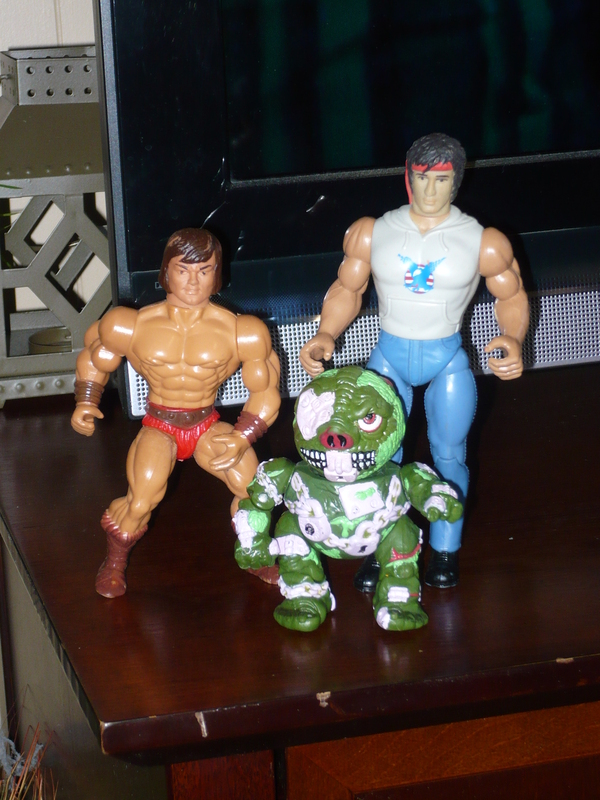 Last Sunday was the annual toy show in Albany. I went last year, and found some pretty good stuff(you can read about it here, here and here). It’s a small affair, but there are plenty of deals to be had. There were a few more vendors then there were last year, and about twice as many people in attendance. 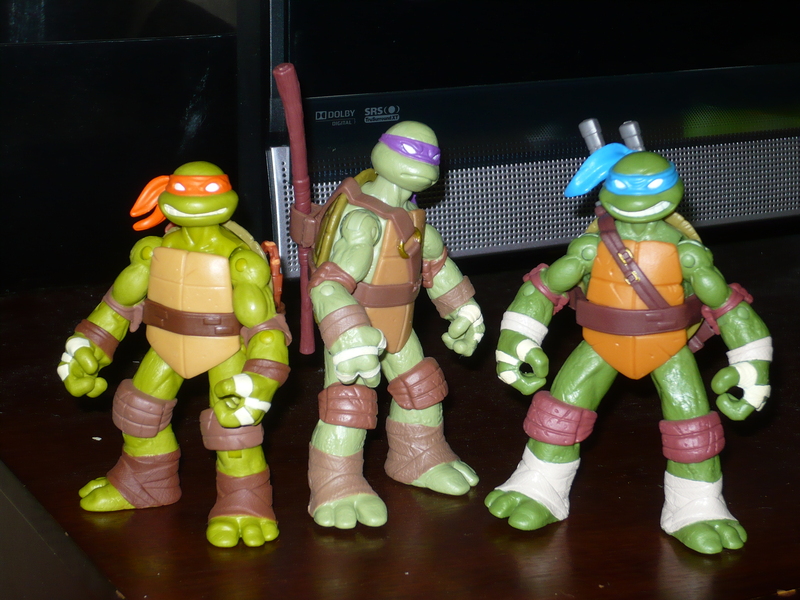 Below are my action figure scores. 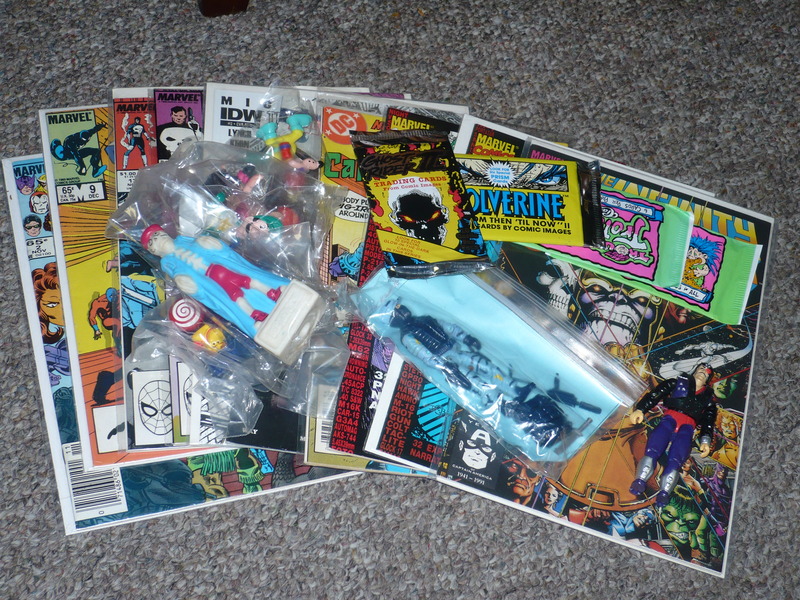 I also purchased a handful of packs of older trading cards, but that’s for another time, and another blog. Everything you see above, cost me a total of $16! Not a bad deal at all! 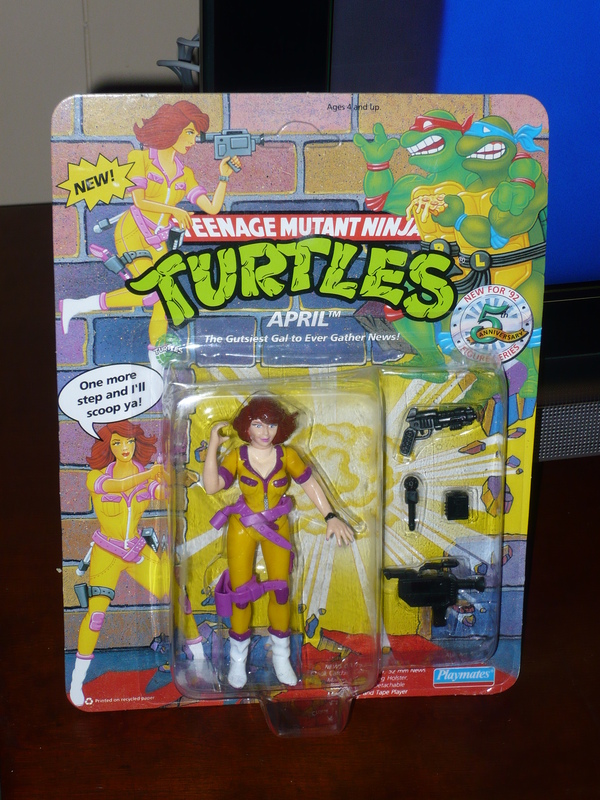 Lion-O was originally priced at $8, but I was able to get the seller down to $6. He came with his claw shield, but it looks like one of his eyes could be burnt out. 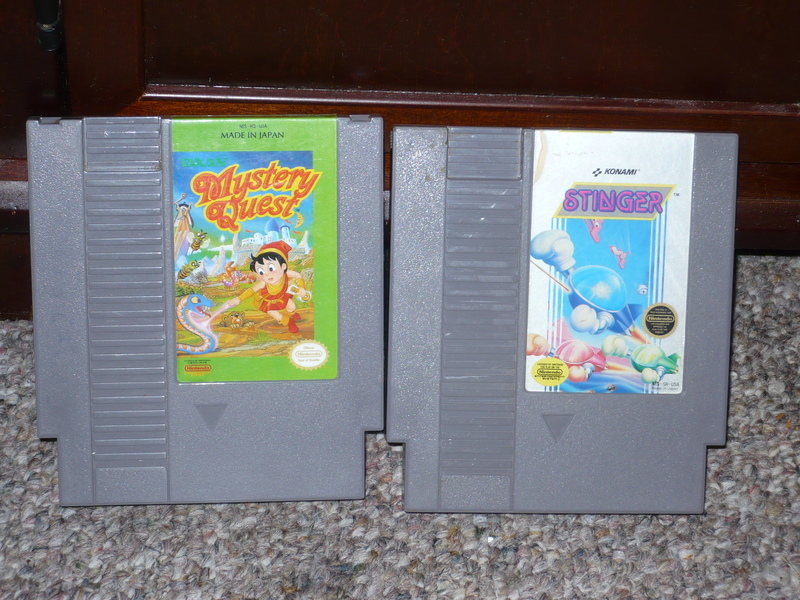 The seller and I were unable to confirm this, which is why we agreed $6 would be fair. Snout Spout, Sgt. 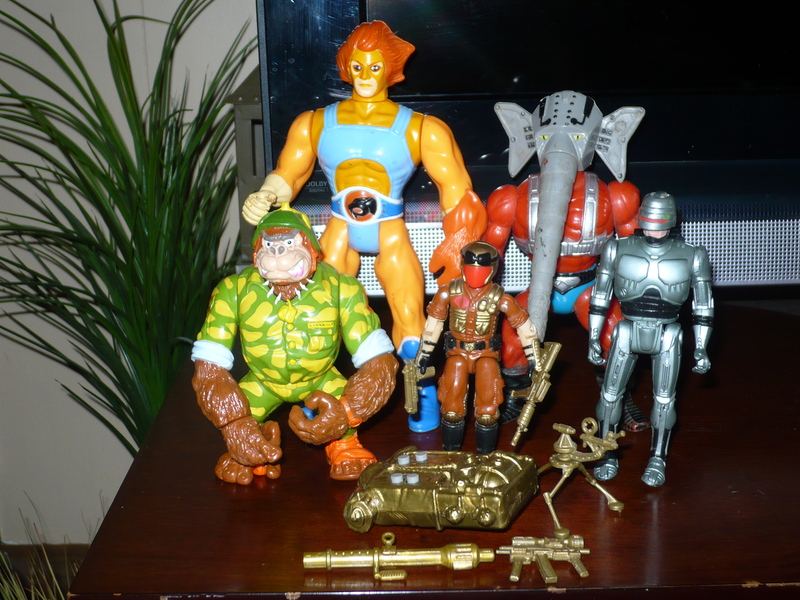 Bananas and Robocop were purchased in a lot deal for a total of $5. Snout Spout’s head is incredibly loose, and his legs are very loose at the hips, but I’ve wanted to add him to the collection for a while, so this one will be fine as a placeholder. 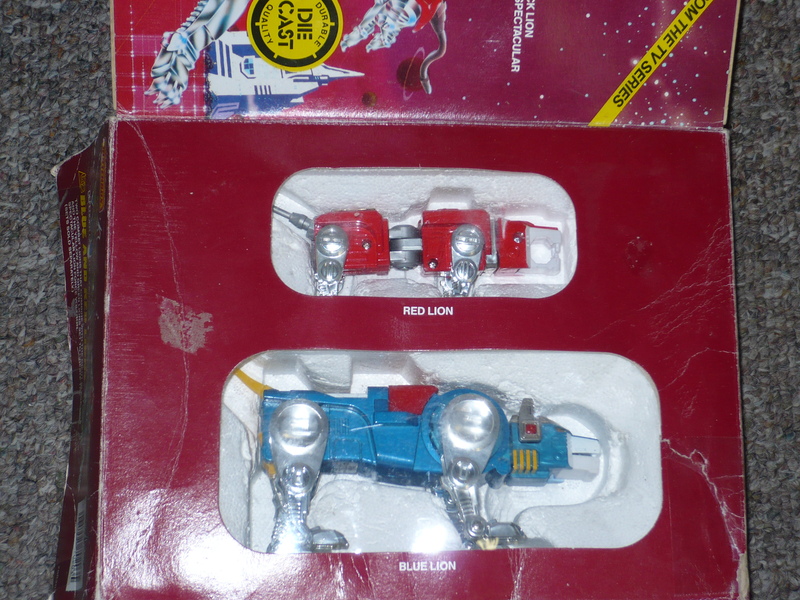 Robocop is from the Robocop and The Ultra Police line. He is missing his gun, but he does have his helmet, which is missing almost all of the time. If I can find strip caps(is that the right phrasing? ), I’m sure the cap-firing action will still work. Sgt. 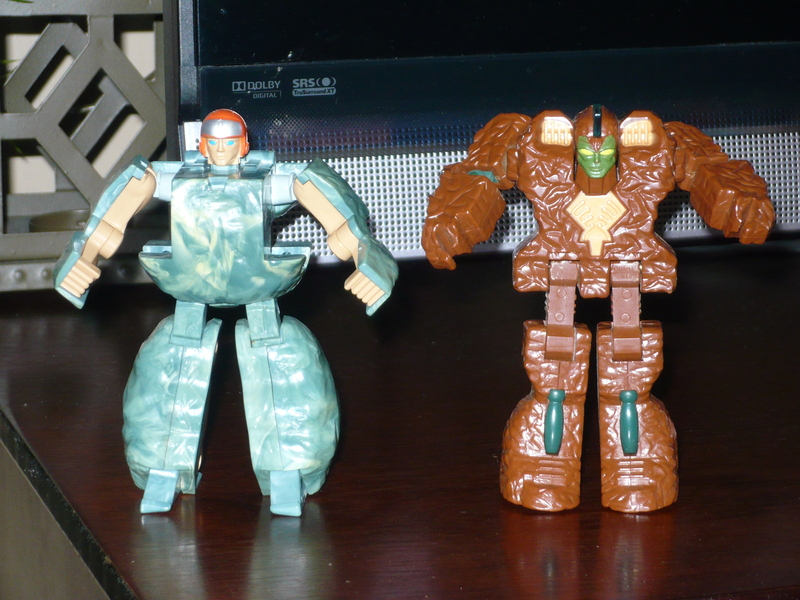 Bananas is in almost pristine condition, and he’s not a figure I have come across in the wild. 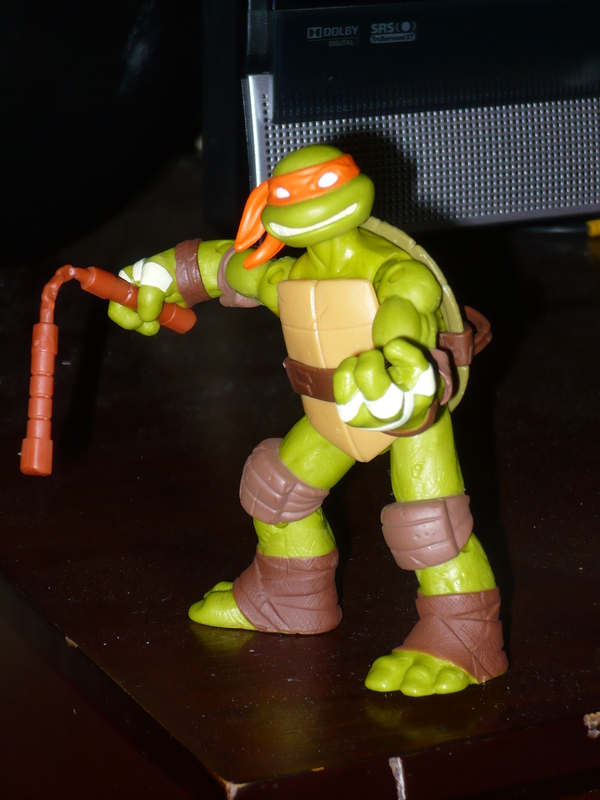 He’s one of the more wild looking figures, and fits my collecting focus for old-school TMNT(which is secondary characters). 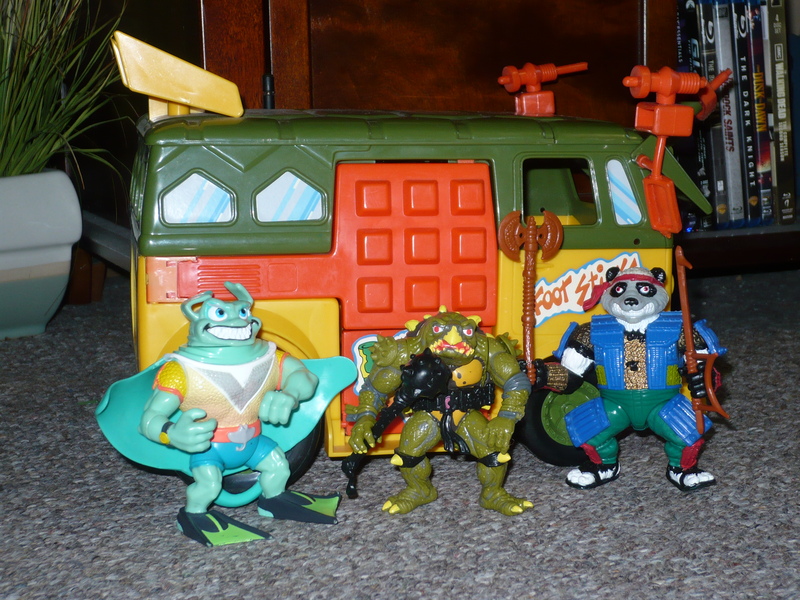 The only variant Turtles I’d like at this point, are the cartoon Turtles and the Movie Star Turtles. 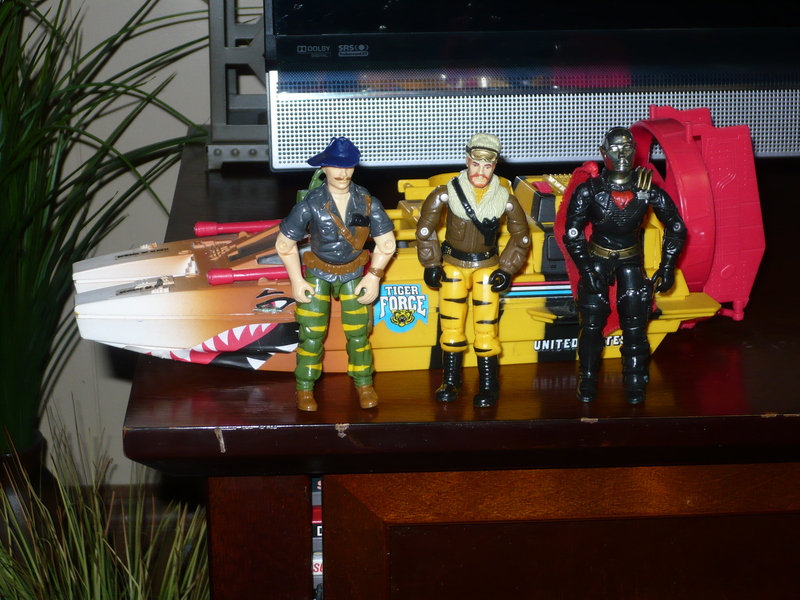 And lastly, we have the Cobra Viper from the 1990 G.I. 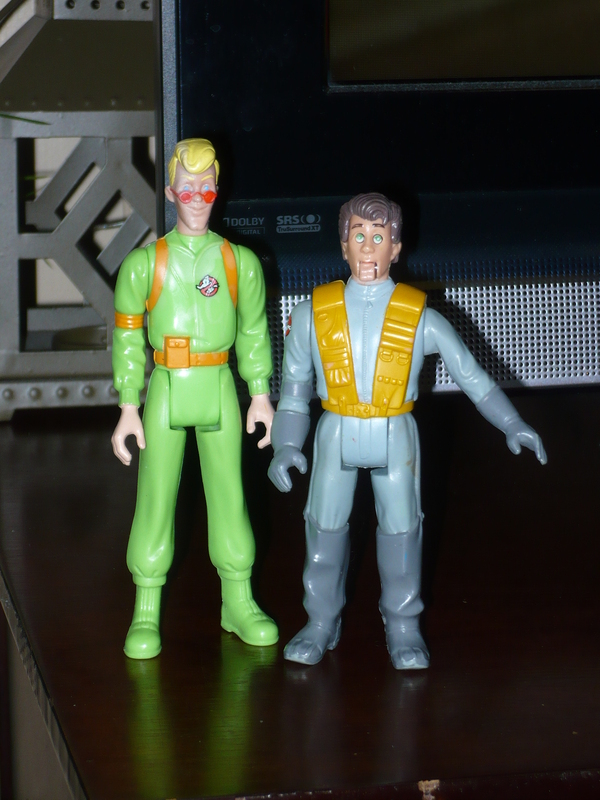 Joe Sonic Fighters line. 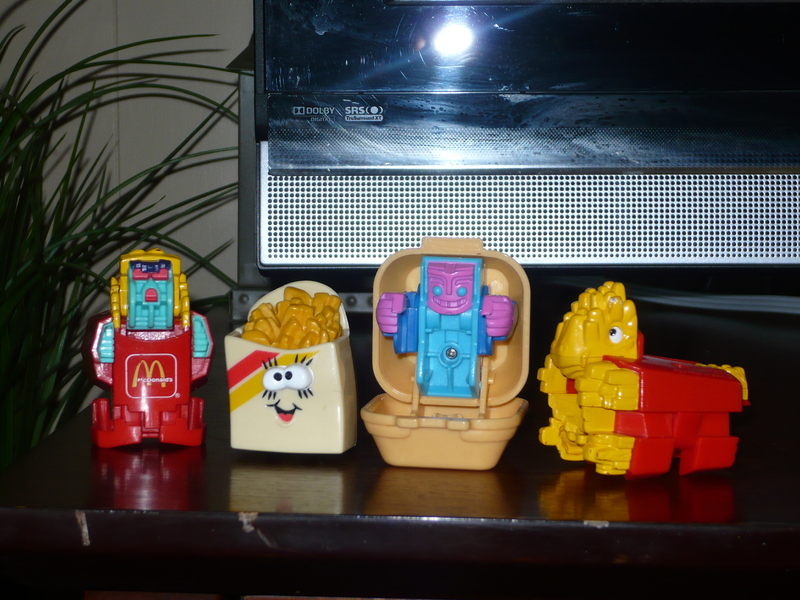 This was a steal at $5(there was no need to haggle here), since he is complete. 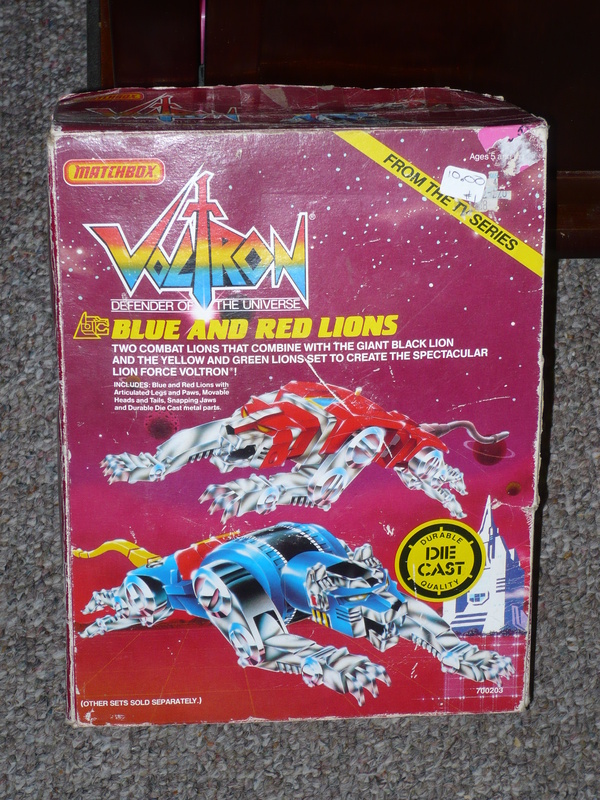 Not only is he complete, but the batteries were still in the backpack, and the sounds still work! The sounds are pretty generic, but it’s still a pretty awesome feature. Had I known that the backpacks still worked, I would have bought the other Sonic Fighters he had(all were only $5, and they were all complete). This came from the same seller I got Shockwave from, and this guy has great prices, and all of his figures are complete. 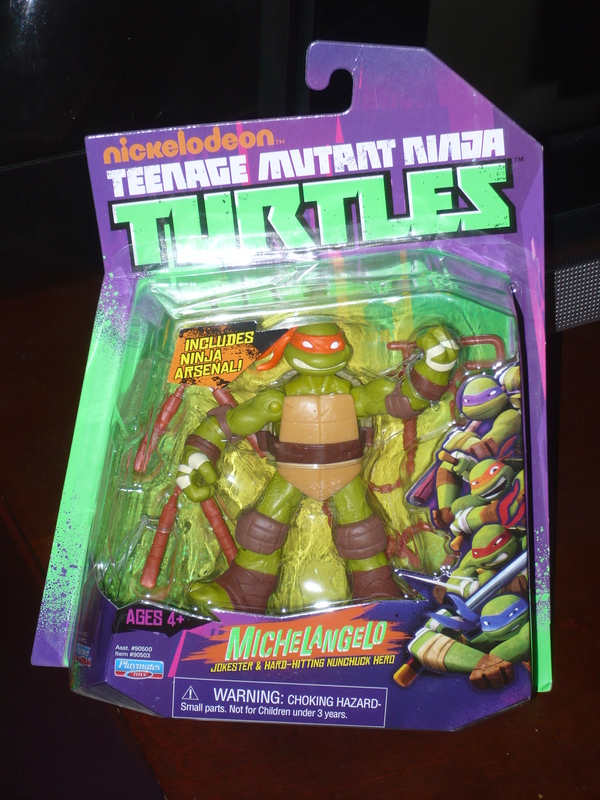 The fourth and final of Turtles, Raphael. 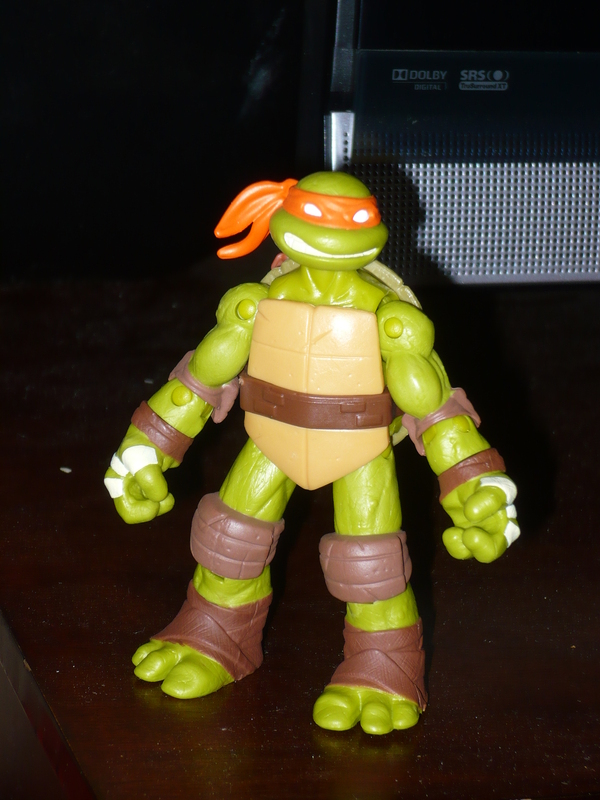 I was able to snag Raph for $7.77 at my local Wal-Mart about a month ago(Wal-Mart now has them priced at$8.88) Just like the rest of the Turtles, Raph was included with a “Ninja Arsenal. 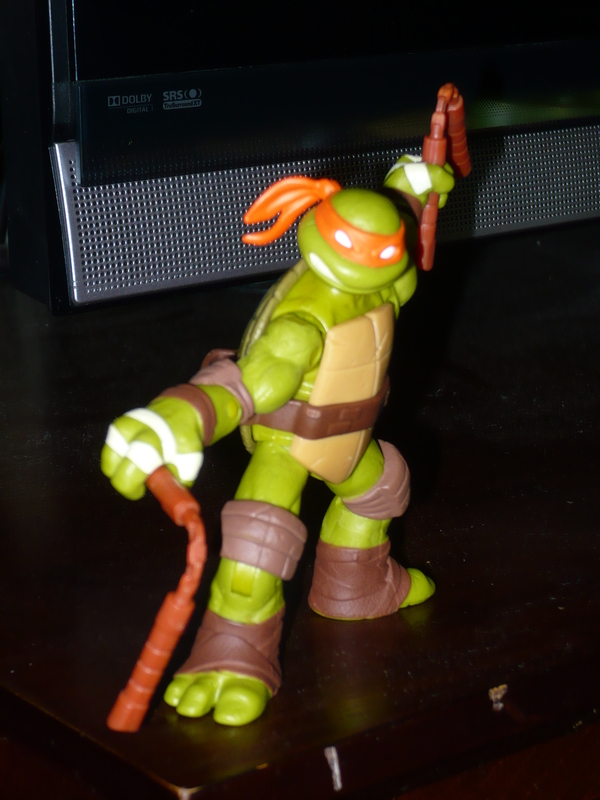 He has the same 9 points of articulation as only the Turtles have, and a pretty decent range of motion. His skin tone is also the darkest of the four, just as he is in the show. You can see that his trademark crack wasn’t forgotten, which shows that the sculptors were paying attention. This line so far, for me, has been aces. And it looks like it’s sure to get even better. 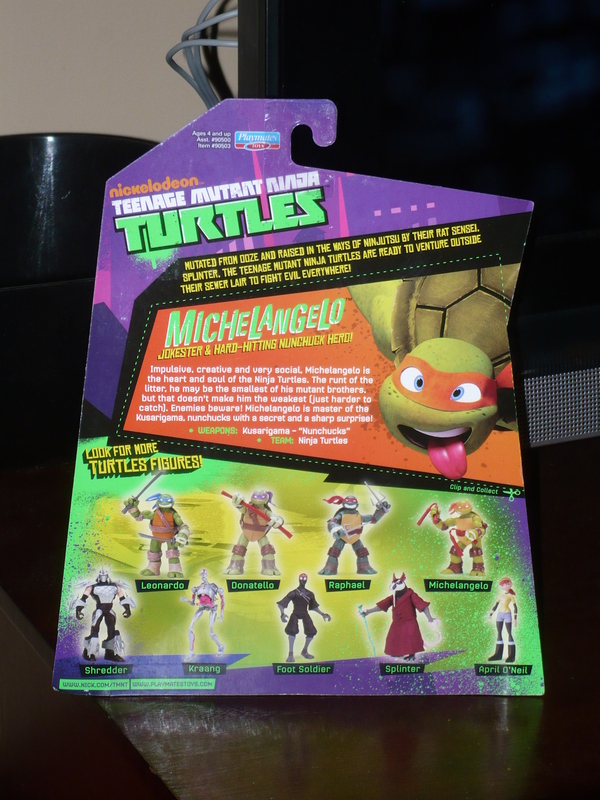 There was enough attention to detail, that we are treated to having a Raphael figure that can hold one of his sais in his trademark manner(you know what I’m talking about). 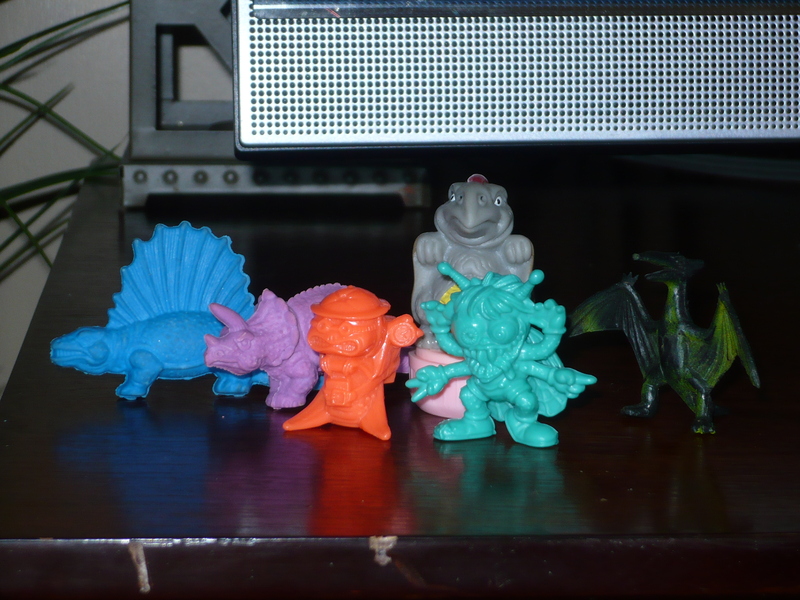 I have to give Playmates an A+ for the amount of playability that the line has thus far. The future looks promising for this line, and I’m excited to see how it’ll turn out. The show is great, and the stores I have been to lately, have had most of their stock depleted. 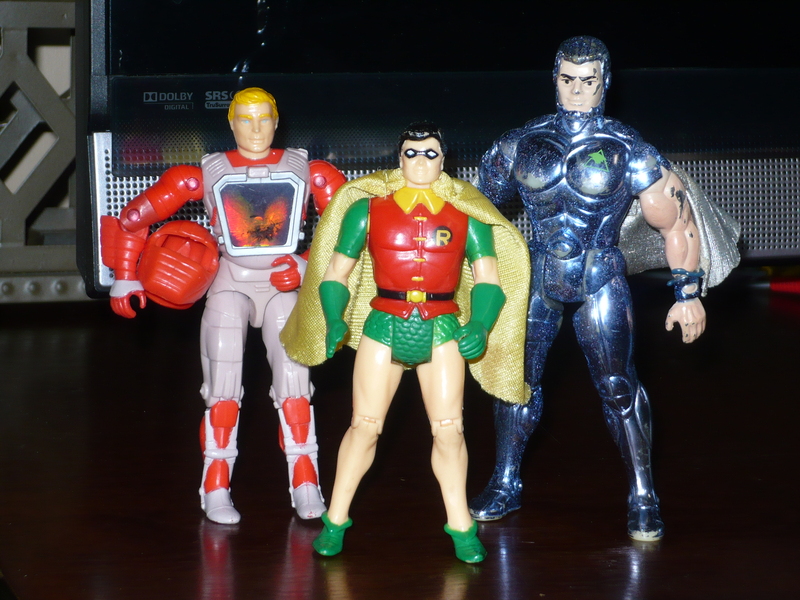 Here’s the mean, lean, green incredible team. So, yesterday I went to Albany Conic Con. This is the second year that I attended, but this time I didn’t take any pictures. The attendance seemed to be higher this year(it actually runs twice a year, but I attend the fall one), and at times, it was a little hard to maneuver through the crowd. Keep in mind that this is a small con held at the Holiday Inn. It was a great time, and there were plenty of great deals. I’ll highlight everything in a few different posts. Today, I’ll just highlight a few of the comics that I picked up. This one is long over due. 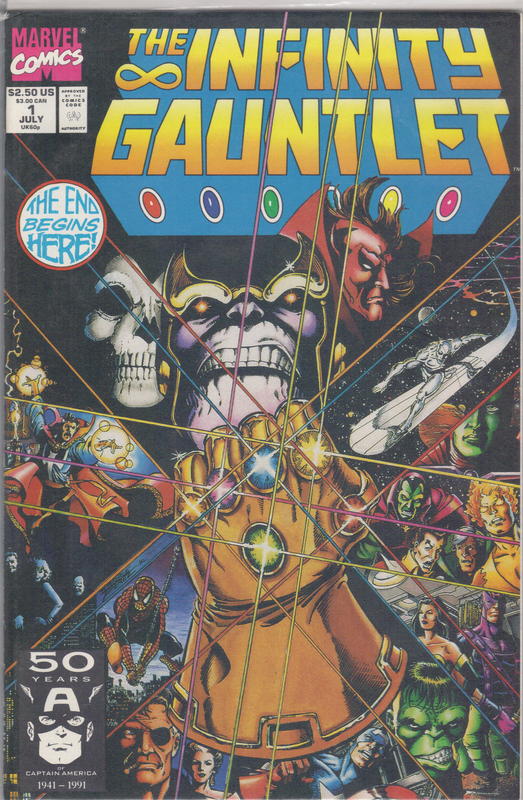 This has got to be one of the most iconic covers in Marvel history! This was a big series when it came out, and this is the first time I’ve owned it since. I couldn’t get the dollar out of my pocket fast enough! 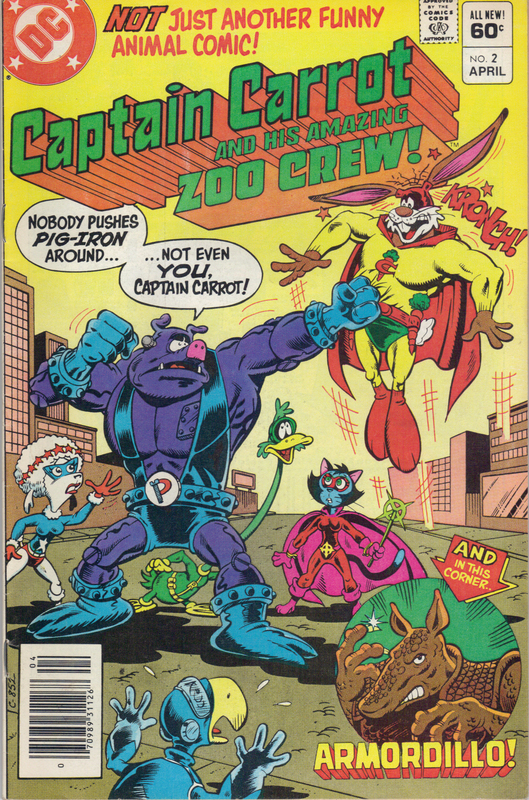 Like Spider-Ham from Marvel, you can’t go wrong with DC’s Captain Carrot. These are good, fun reads! 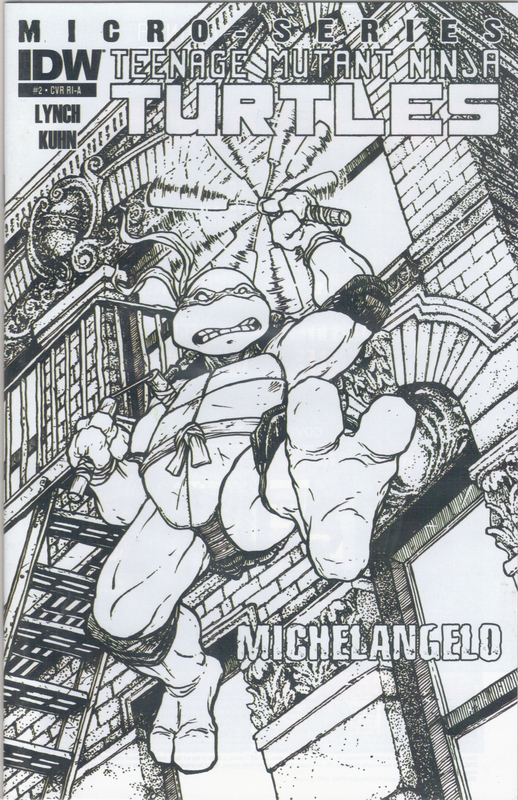 I know close to nothing about the TMNT comics from IDW. I do know that this is a 1 in 10 variant sketch cover though. The seller had it marked for $10, but said that everything was 50% off. I ended up getting it for $3.50. I’ll probably have to pick up the collected editions(if they exist), if I actually want to read the this(micro)series. 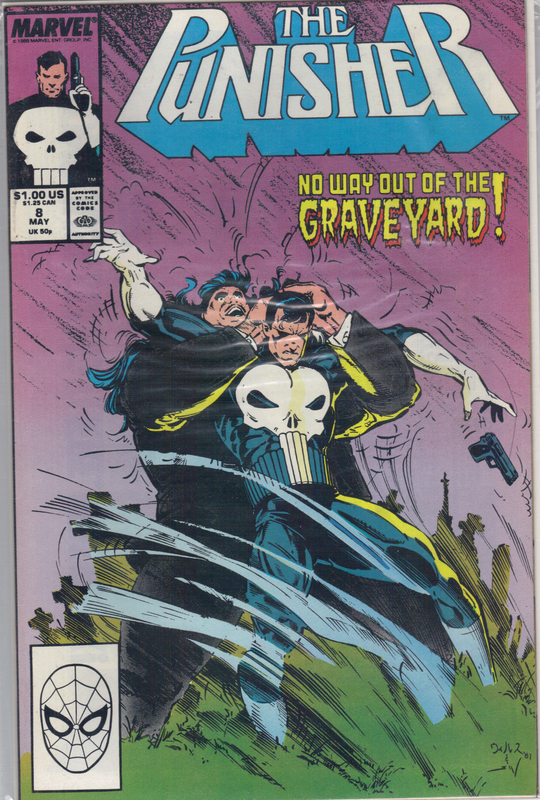 The Punisher is the first comic that I actively collected. I’m always happy to fill the early gaps in the series. I picked up issue #13 as well. 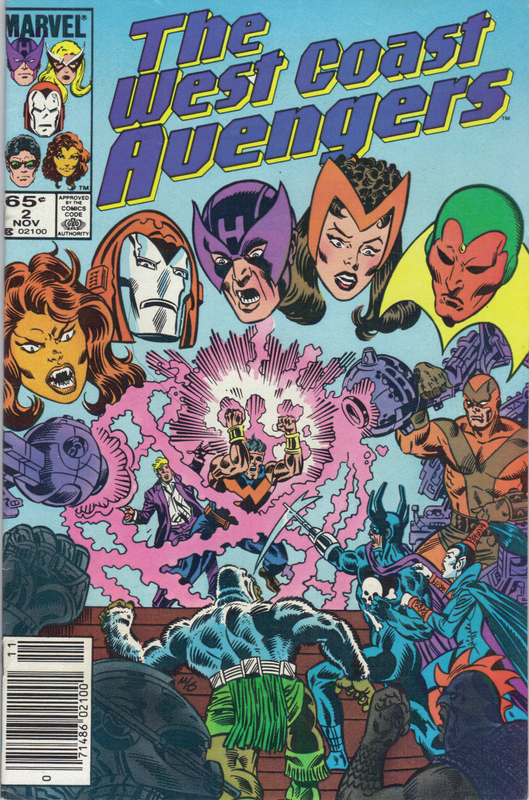 This is another title I collected in my first years of comic collecting, although I think the title had changed to Avengers West Coast by that time. 50 cents was too hard to resist for issue #2! Those are just the highlights of 11 comics that came home with me. 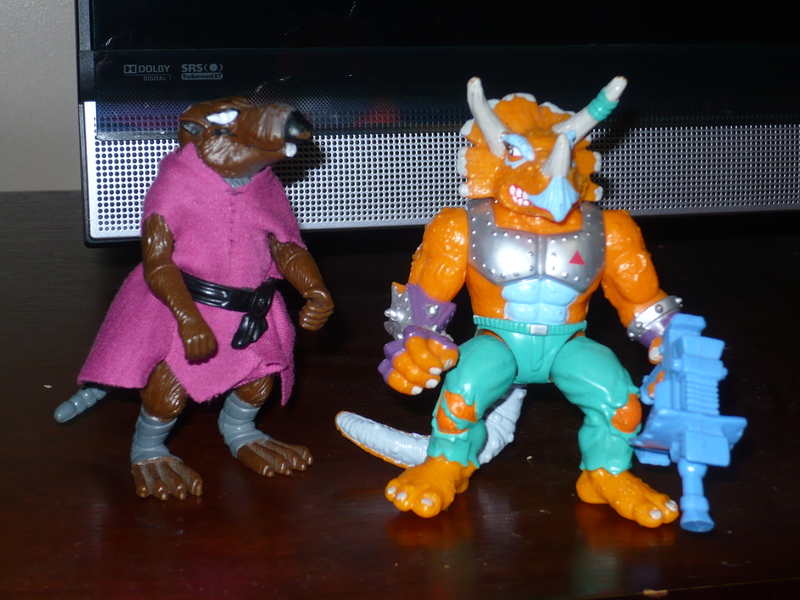 I also got a few toys, as well as some packs of some great early 90’s trading cards. We’ll get to that stuff in a few days.